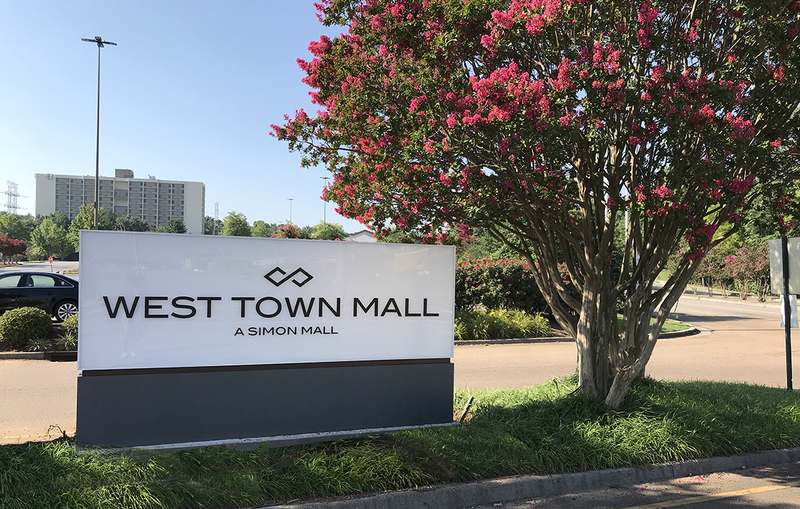 Located in the West Hills neighborhood of Knoxville, West Town Mall (originally built in 1972) has been a staple of East Tennessee’s retail market for decades. 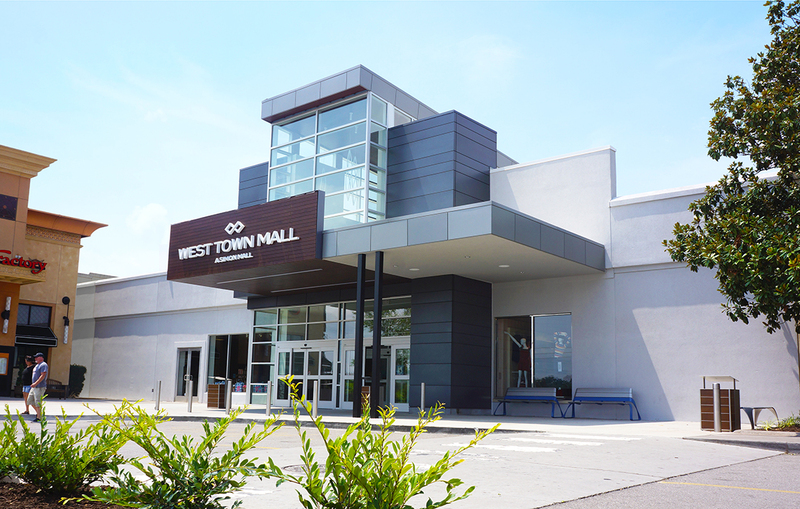 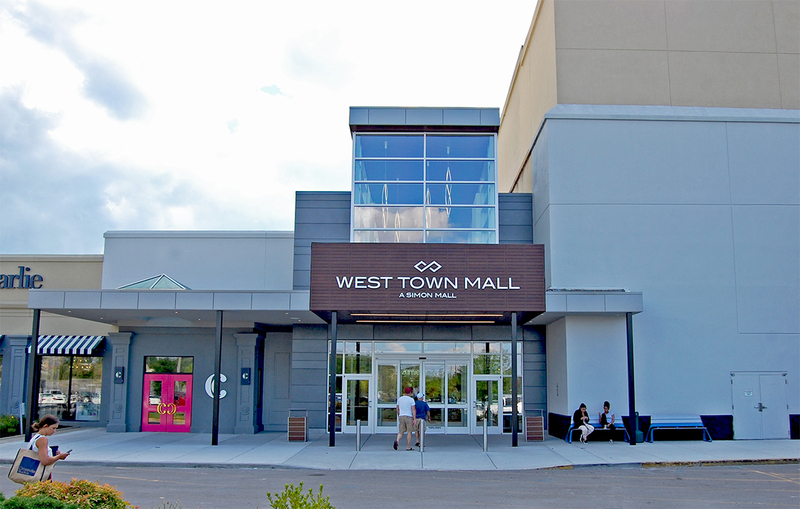 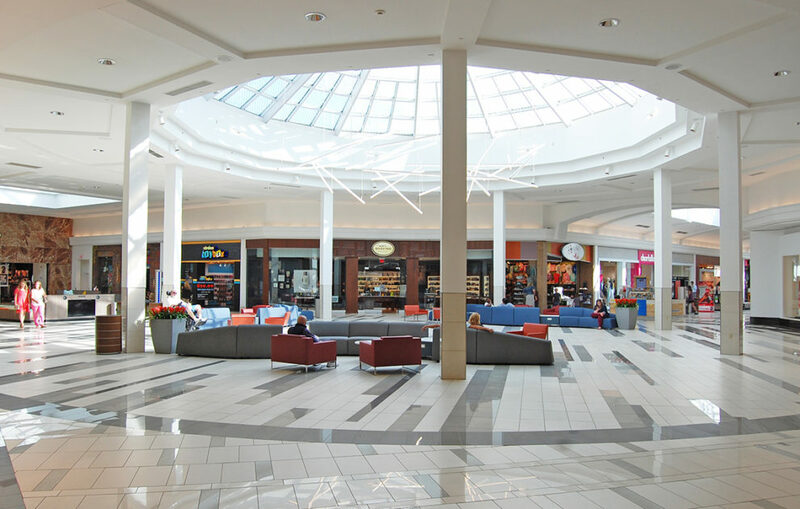 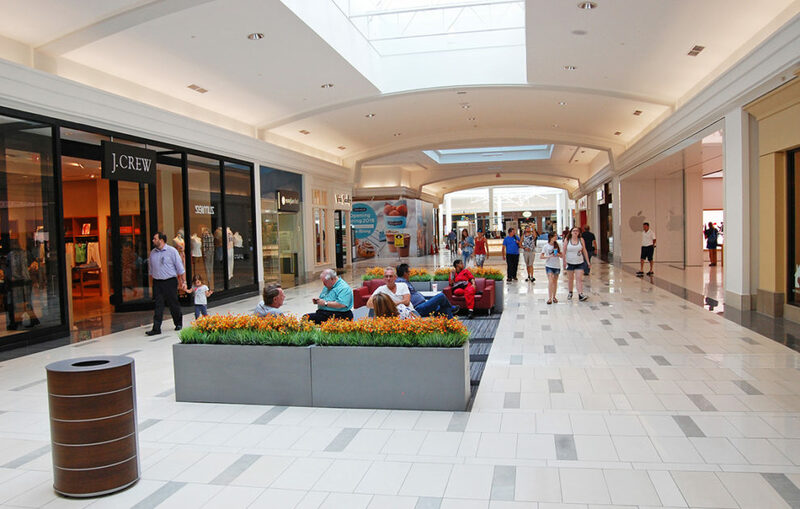 The owner identified West Town Mall to be renovated in order to refresh the common areas and dining pavilion as well as exterior entrances. 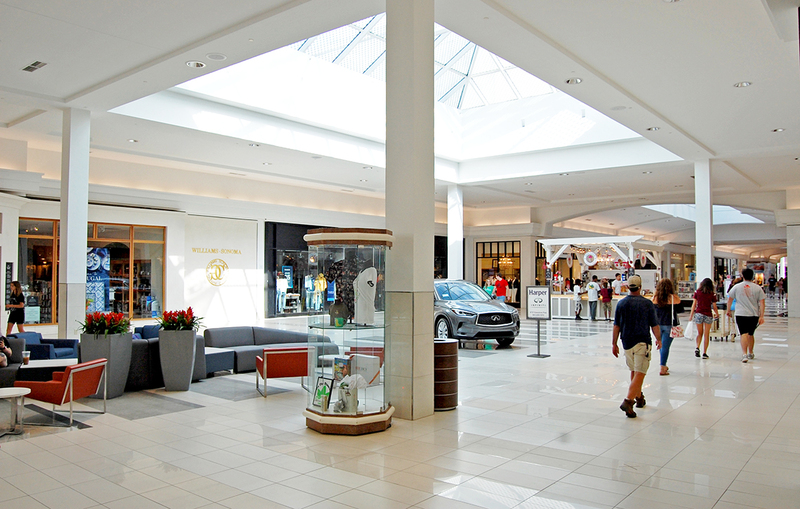 Common areas would receive new tile and wall treatment in a neutral palette that allows for the tenant storefronts to stand out. 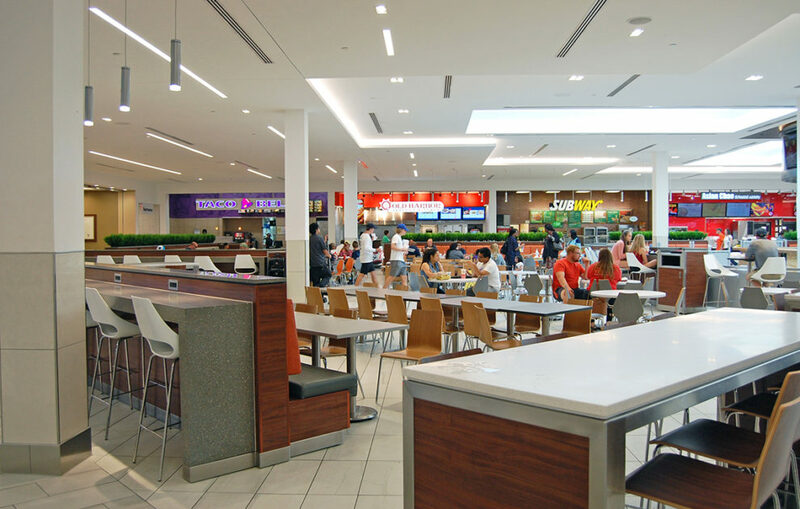 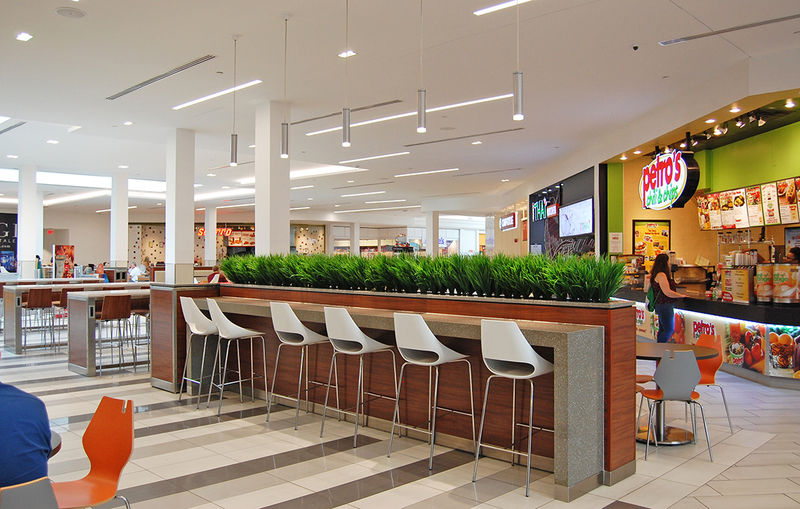 The dining pavilion was redesigned to take advantage of natural circulation through the space while introducing a variety of modern furniture. 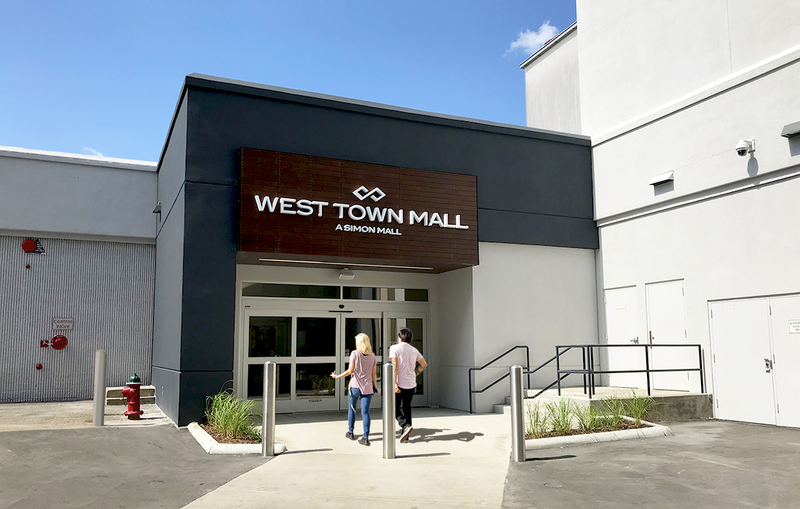 Additionally, an entrance located between the dining pavilion and movie theater, previously used for service, was converted into a new, more prominent public entrance.